Your username is your Net ID. You can locate your Net ID by logging into Banner Web, clicking on "Personal Information", and clicking on "View IDs". Your password should be the same as your student email password and network login password. If you are having trouble logging in it would be a good idea to verify that you have the correct username and reset the password, if necessary. To do this, visit http://password.gfcmsu.edu and enter your last name, Banner ID, Banner pin, and click the Sign In button. Once logged in, you should see one or two checkboxes. Leave all boxes checked and enter your new password. This password must be 8-20 characters, include both letters and numbers, include a special character such as ! or ?, and must not contain your name or username. Please follow the steps below if you are unsure of your Net ID. 1. Locate Banner Web/My Info from the GFC MSU homepage. 2. Select "Enter Secure Area". 3. Log In to Banner Web/My Info. The information about your Banner Web/My Info username and password is above the log in area. Resetting your Net ID passwords will also sync all of your passwords. For example, you will be able to log in to a campus computer and D2L using the same password. 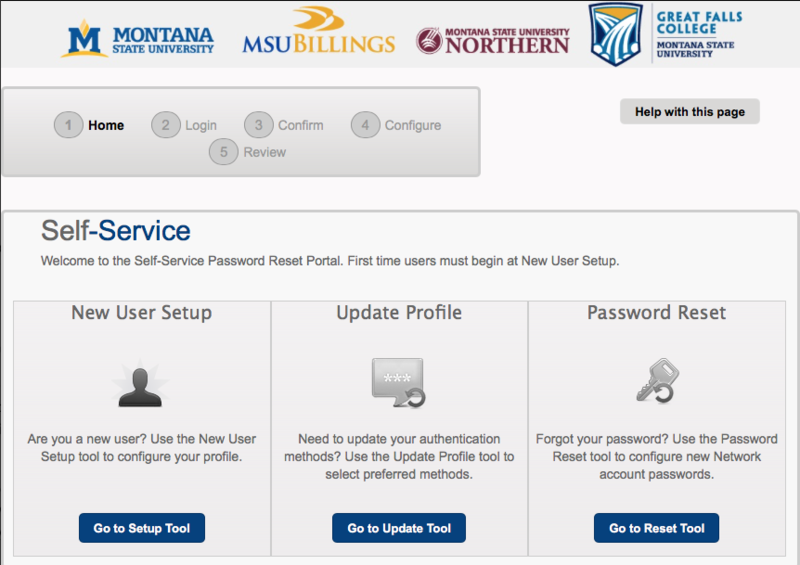 NEW August 2018 - GFC MSU's password reset tool, sometimes referred to as My Profile, has been replaced with a new Self Service Password Portal. A screenshot displaying the new Self Service Password Portal This is the new location where GFC MSU faculty, staff and students will set/change their NetID password. All GFC MSU faculty, staff, and students* must set up a new user profile and will not be able to change or set their NetID password until they do. *It doesn't matter if you've been at GFC MSU for years or are brand spanking new, a new user profile must be set up. What's different from the old password reset tool? 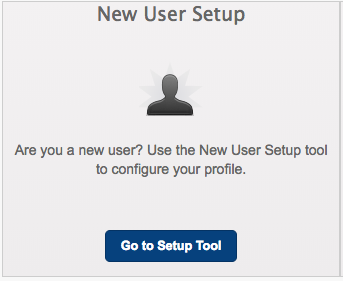 Everyone must set up a new user profile the first time they use the tool. 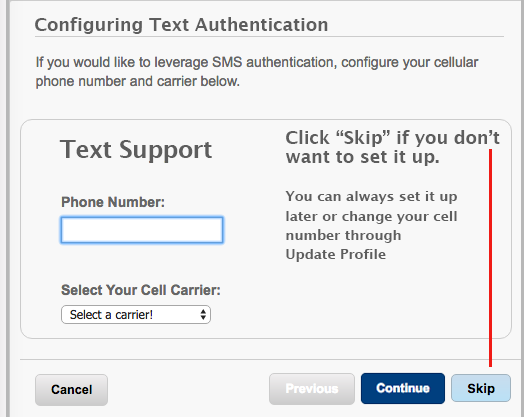 New user setup requires configuration of challenge questions and also the choice to set up email and/or text authentication for future use. New user profiles can be set up (and updated at any time) without having to change your NetID. Passwords expire 180 days from the date they are set/reset. Passwords can be changed at anytime, waiting for expiration is not required. Go to Password Portal (see blue button above). Click Go to Setup Tool button in New User Setup tile (see fig 2). 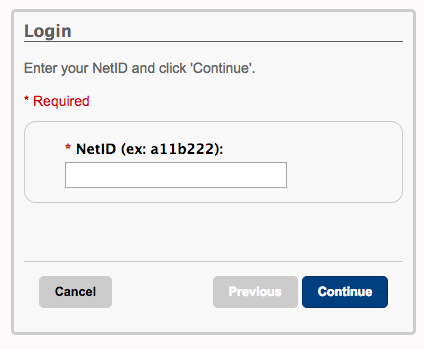 Enter NetID and click Continue(see fig 3). 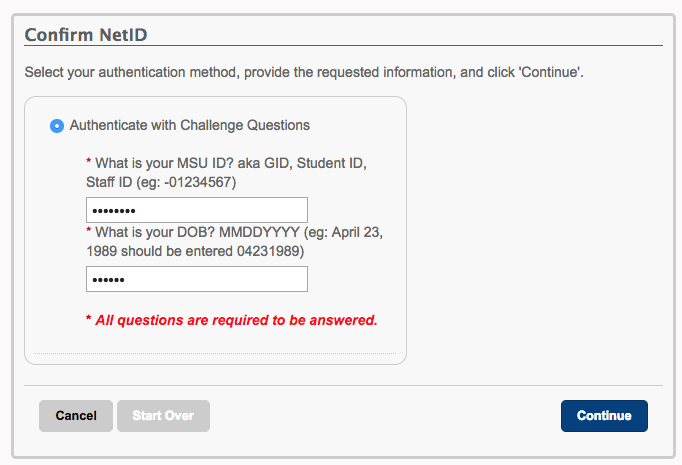 Enter GFC MSU ID and Date of Birth and click Continue*(see fig 4). Select and configure Authentication method(s). The methods (challenge questions, email, text) you choose to set up during New User Setup will be available for you to use in the future when you log into the portal. 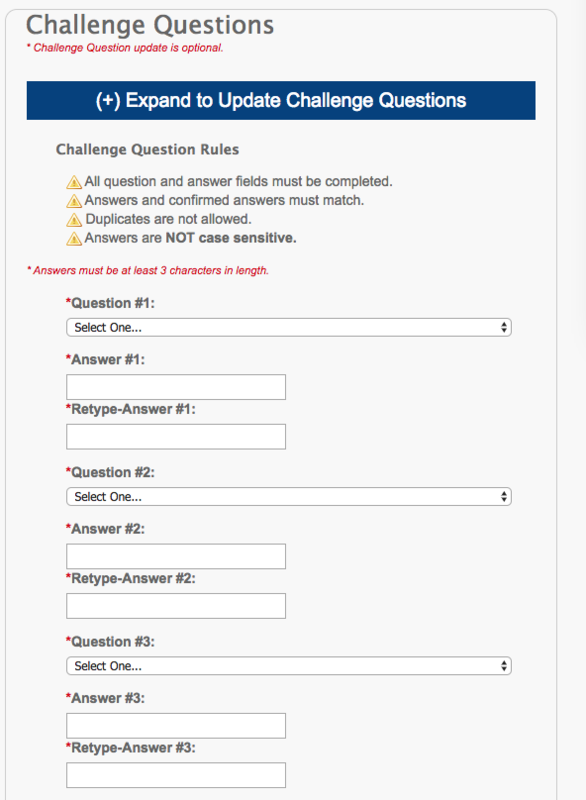 You are required to configure 5 challenge questions. NOTE: You only need to set up one authentication method however, you are required to set up challenge questions regardless (you'll be prompted). TIP: Use the SKIP button to pass over options you don't want to setup. Upon completion of setting up your new user profile you can leave/close the page, or continue to set/reset your NetID password. To set/reset your NetID password, go to the Password Reset tile and click the Go to Reset Tool button. Read password rules, then follow prompts to reset it. * Why MSU ID and Date of Birth? These 2 items are the only identifiable information associated with individual NetIDs that MSU has for all of its users. They are only requested/required during the first-time new user setup process.